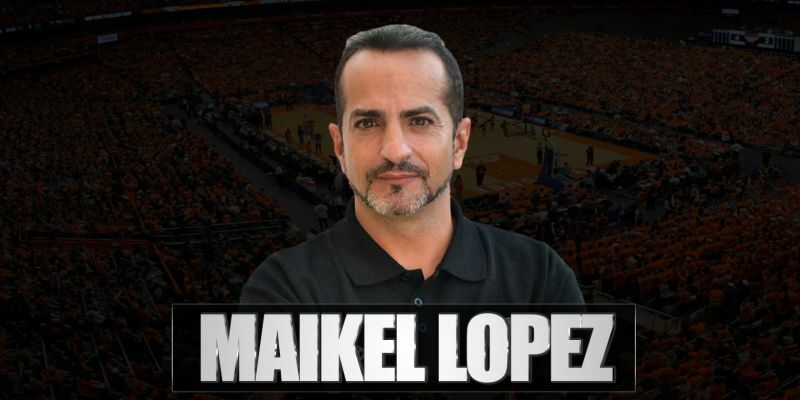 Maikel López is a Spanish professional coach with wide experience and multiple sucess both in men and women basketball. Maikel López joined C.B.Islas Canarias in the 1999/00 season and he coached multiple youth teams and qualified the 2nd team for the Playoffs to move to Liga Femenina 2. In the 2003/04 season, Maikel López became the head coach of the Liga Femenina team and he reached Spanish Cup Semifinals and Eurocup Top 16. Maikel also qualified for the Spanish Cup during the 2014/15 season, played again the Eurocup and finished the Liga Femenina in a remarkable 6th position. With Islas Canarias, Maikel López qualified for the Playoffs in the 2005/06 and 2006/07 seasons, reached Eurocup top 16 and prometed the second team to Liga Femenina 2. After coaching Islas Canarias also during the 2007/08 season, Maikel López signed in Finland and was the Torpan Pojat men team head coach during the 2009/10 and the 2010/11 seasons, reaching the Finals of Finnish League and Cup. Maikel also coached the women team and became Finnish League Champion in the 2009/10 season. In the 2011/12 season, Maikel López returned to Gran Canaria and he finished the Liga Femenina in 6th position and reached Eurocup quarterfinals. Maikel López extended his contract with Canarias in the 2012/13 season and he managed to finish Liga Femenina in 7th position, coaching a very young team that had no americans. In the 2013/14 season, Islas Canarias had an amazing season and finished the first round with 8 wins and 3 losses, tied in 2nd position with Rivas Ecópolis and even won in an away game at Perfumerías Avenida. 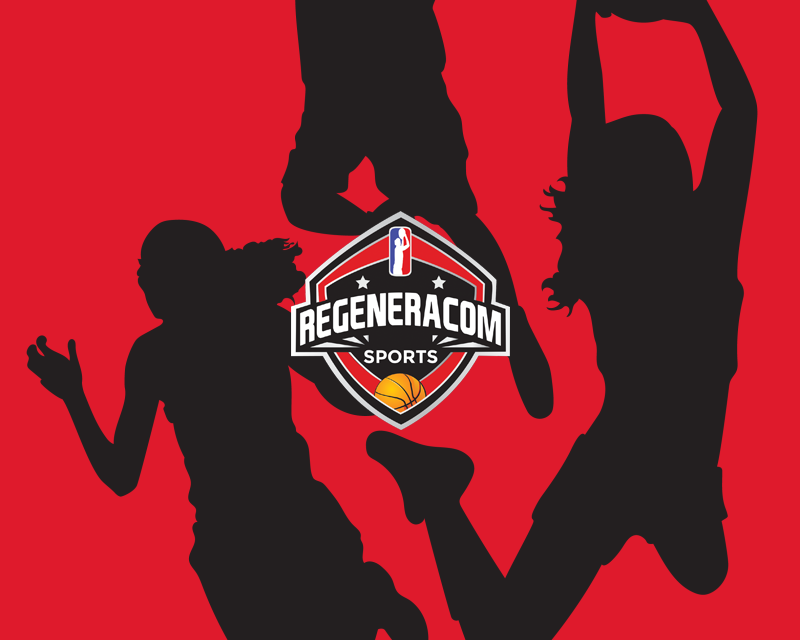 During his years at Gran Canaria, Maikel developed many great young talents like Leonor Rodríguez, Yurena Díaz, Astou Ndour, Leticia Romero or Iris Junio. In december 2013, Maikel López accepted an offer from DVTK Miskolc and won the Hungarian League Regular Season with a team that was in 7th position when he arrived. After this season, Maikel López signed a 3 year extension with DVTK Miskolc and already in the 2014/15 season he qualified for the Finals of both the Hungarian League and the Hungarian Cup. In the 2015/16 season, Maikel López won the Hungarian Cup with DVTK MIskolc and had an amazing Eurocup, with 10 wins in the 10 first games and reached Quarterfinals before being eliminated by Basket Landes. After coaching Miskolc for the last time in the 2016/17 season, Maikel López signed back with Gran Canaria in the 2017/18 season ahd he had a great year leading his team to the playoffs and being just 1 way away from returning her club to Spanish LF1. Maikel López began the 2018/19 season with Gran Canaria and in november 2018 he signed in Romania with Satu Mare.